Loon Project: How Google is trying to control Earth’s satellites – What is Google Loon? 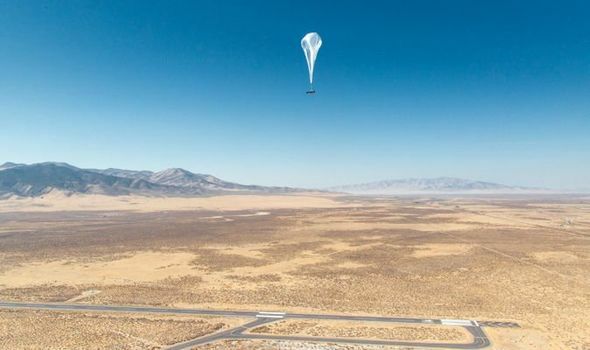 LOON PROJECT, Google’s ambitious attempt to introduce the internet around the world, is embarking on a new chapter with low Earth orbit technology. So what exactly is Google Loon?